Andy Green, Attorney at Law P.C. 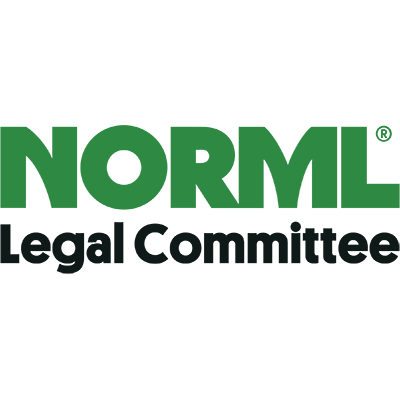 Driving under the influence of drugs or alcohol is illegal in Oregon when that impairment or intoxication impacts the person's normal faculties or ability to drive safely. The top DUI defense attorneys in and around Oregon, tend to focus a significant portion of their practice on this specific area of the law within the broader category of criminal defense. From breath tests, blood tests, urine tests or refusals to submit to testing, DUI / DWI cases often hinge on complicated scientific evidence. 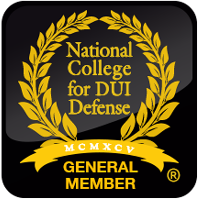 National College for DUI Defense, Inc. - The NCDD is the largest non-profit, professional organization of criminal defense attorneys focused specifically on defending DUI / DWI and drunk driving related criminal charges throughout the United States and Canada. 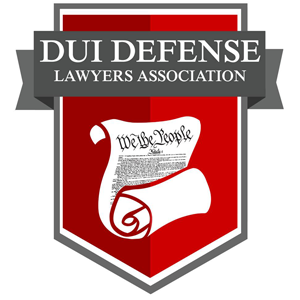 DUI Defense Lawyers Association - The DUI Defense Lawyers Association, Inc. (DUIDLA) was founded in 2014 by a group of 27 charter members. The group prides itself on the quality of its Spring and Fall CLE seminars which help train hundreds of dedicated drunk driving defense attorneys on innovative techniques for fighting these unique and complicated criminal offenses. 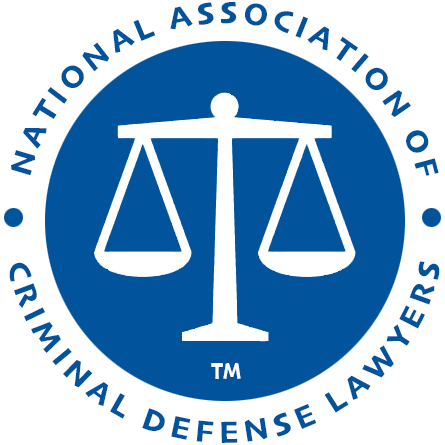 NCDD Board Certification in DUI Defense Law - The NCDD is the only organization in the country that is recognized by the ABA to grant specialty or board certification for DUI Defense Law. 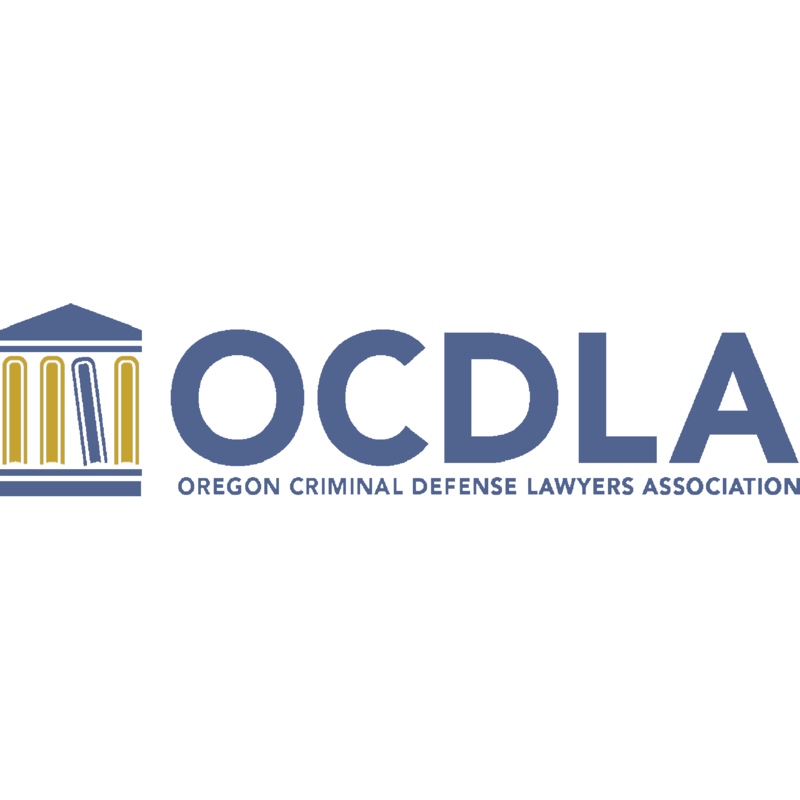 Oregon Criminal Defense Lawyers Association - The OCDLA assists and educates criminal defense lawyers while seeking appropriate criminal justice reforms in the Oregon Legislature.